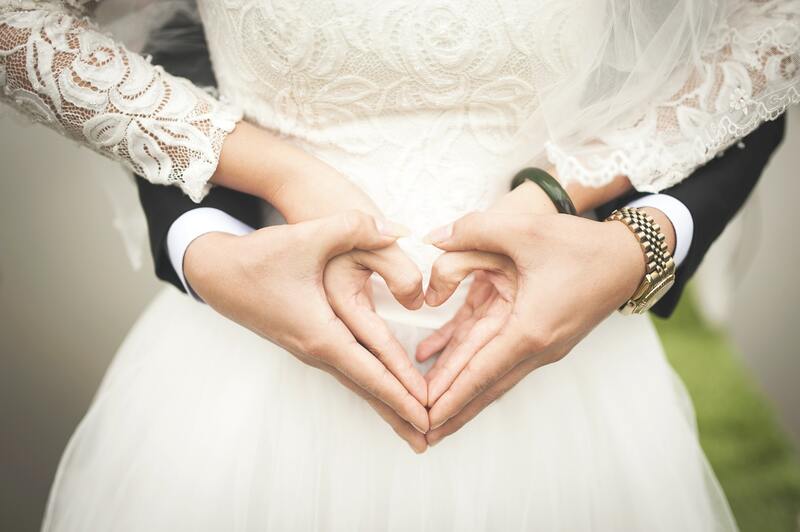 With two Royal weddings this year, and plenty of excitement around “the dress”, couples who are considering tying the knot need to consider their financial planning to ensure all is in order. Don't forget capital gains tax - each individual gets an annual exemption, currently £11,700 before any tax is due on a disposal. This means that with (2), where assets have a large gain, and are held/transferred to joint names there is double the amount tax free before tax is due. Having just got married, inheritance tax is the last thing you may think of - but we are all going to die at some point and without planning the taxman could take his final cut. An exemption of £325,000 each and a further exemption of up to £125,000 (conditions apply) are available to each spouse -with any unused amount transferable on death. A review of assets should take place to ensure reliefs are maximised. Any Will you have automatically ceases on marriage - you therefore need to draw up a new Will in contemplation of marriage or make a new Will as soon as you have tied the knot. Life Assurance policies - check beneficiaries and make sure you know where the policies are kept for each of you. Life Assurance policies - Speak to your financial adviser about use of flexible trusts for life assurance proceeds - these could make death benefit payments quicker and more inheritance tax efficient. Pensions - It's never too early to save into a pension scheme and if you can both contribute the better. Pensions - Don’t forget to confirm any changes to your death benefit nominations to your Pension Scheme Trustees - although payments are at the discretion of the trustees, they will normally follow your wishes. Finally - why not go the whole hog and have a joint bank account - its seen as the ultimate expression of financial trust. You can ask the question “darling do you still love me?” before letting them see your bank balance and also check on any florist spend - when the flowers don't appear for you! Mileage allowance- What is tax-free?